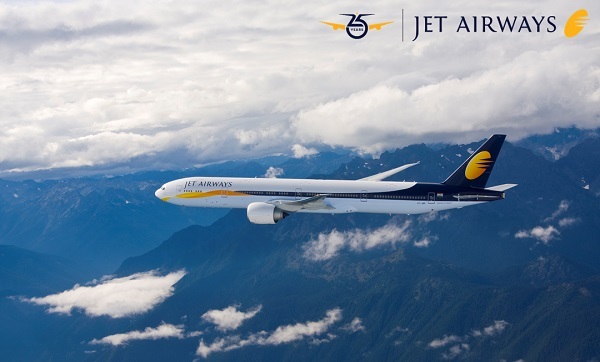 Explore India with Jet Airways ! Home / News & Events / Explore India with Jet Airways ! Free Baggage Allowance 30kg & through Check-In up to first point of India. Fares are applicable on return journeys in Economy or Business from Kuala Lumpur via Singapore operated by Jet Airways to Selected India Destination. Sales validity: Now until 31 March 2019. Ticket must be purchased 7 days before & 5 days minimum of stay.